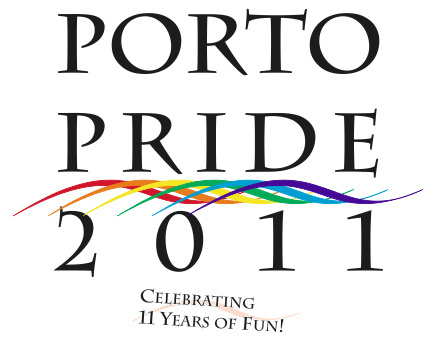 Since 2001 the party in Porto for all gays, lesbians, bisexuals, trans and heterosexuals. The Porto Pride is carried out with the support of GLBT establishments of Oporto that close doors and move their staff to the venue. 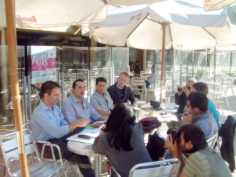 On the other hand several GLBT associations support the promotion of the event. The Porto Pride is also a place of promotion of the activities of diverse entities and a significant part of the revenue reverts in favor of institutions of social solidarity or support to HIV+ (Porto Pride 2001 donated 2002 Euros to the Joaquim Urbano Hospital, Porto Pride 2002 donated 2500 Euros and Porto Pride 2003 donated 2700 Euros). In 2001 the first Porto Pride took place: for the first time in the city a party open to homosexuals, lesbians, trans, bisexuals and heterosexuals. 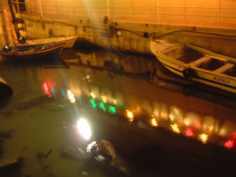 In a boat alongside in the Douro with 3 areas of distinct music and shows every half hour, more than 1000 people lived an special moment of entertainment without regarding prejudice or sexual orientation. The success of the Porto Pride 2001 was only possible thanks to an ample promotion in the media, including, for the first time in Portugal, paid advertising in the radio, posters in main GLBT places and GLBT friendly spots, and not forgeting the support of GLBT establishments of the city, CentralCer, Red Bull, and the sponsorships of EMI-Valentim de Carvalho and the National Commission of Fight Against AIDS. In 2003 we had also the support of Nova Era Radio. PortugalGay.pt is biggest GLBT site/portal in Portugal with more than 3000 visitors per day and more than 25000 pages. 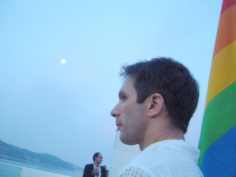 In July 1996 it opened the section of GLBT resources on Portugal in the Yahoo. The contents (some also in formats for WAP and UMTS) include the directory of GLBT places, news of the day, messages, health, support, rights & politics, etc. In 2000 we edited the first GLBT Guide of Oporto in paper (free distribution), the 2004 edition is now available.